If you’re a pet lover and you do not have photos of your pet hung on your wall, give Furry Moments Pet Photography a call and go for an exclusive shoot with your furry pal. 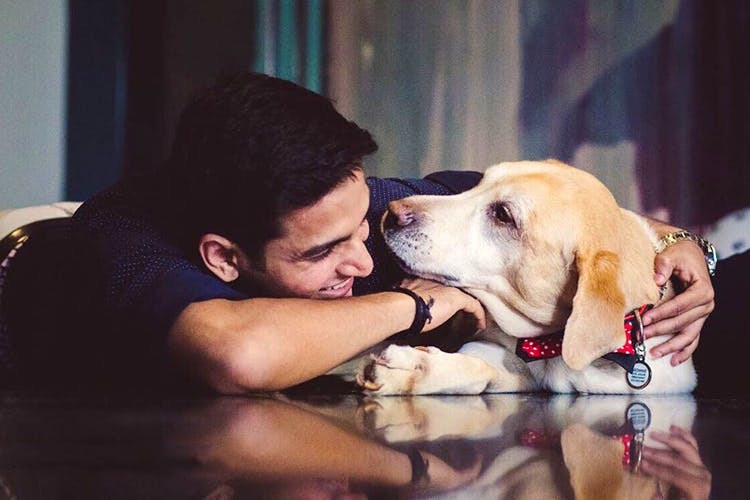 Back in the US and UK pet photography has been a thing for a really long time and with Furry Moments petphotography, it’s slowly making it’s way into India as well. These pictures on your wall are the elements that you need to personalize your house into home for you and for them and keep them closer to your heart than ever before. Capture intimate moments between the owner and the pet with Furry Moments Pet Photography. They have 3 categories of shoots: Paw Plan, Pawsome Plan and the Pawfect Plan. Furry Moments Pet Photography also does shoots in Bangalore and Mumbai. Prices start from INR 10,000. It’s time to make some sweet memories with your pet!